The site of a memorial fountain erected in 1858 to mark the Queen's Jubilee visit. It was demolished in 1962. It stood in Market Place, Warwick. 1 Jubilee Fountain. It stood in the Market Place on a stepped base. 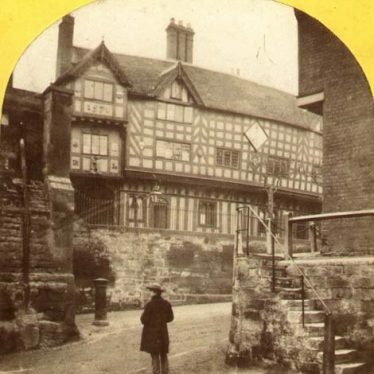 2 The memorial was erected for the Queen’s visit to Warwick in 1858. The architect was D Greenaway. 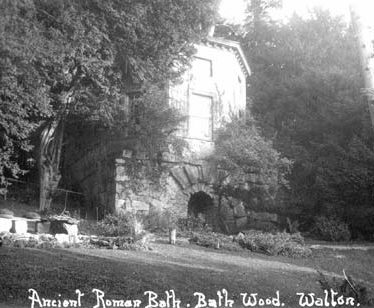 It was demolished in 1962. 3 The memorial was originally intended to be stored and possibly rebuilt but it was damaged on the way to storage and subsequently destroyed. Site of historic public house situated on the north side of Coton End. Historic inn situated on the north east side of Saltisford, on the corner with Victoria street. A Medieval cobbled road was uncovered during water main renewal work in the southern end of Church Street, Warwick. The site of a gate dating to the Medieval period known as 'Eastgate', which was one of three gateways into the town of Warwick. In the 15th century the Chapel of St Peter was built above the gate. It was altered and refaced in the 18th century. 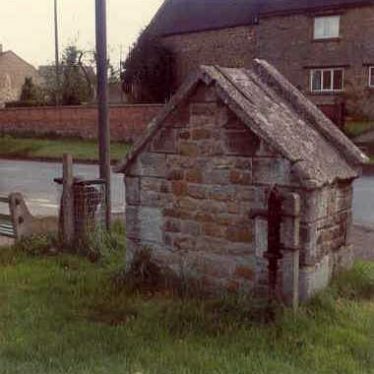 A drinking fountain, dating to the Imperial period, is located on Clarks Lane, Long Compton. Obelisk in pink granite on a sandstone pedestal erected in 1875 (on the east side facing the Parade between Regent Grove and Hamilton Terrace) to honour Henry Bright for his contribution to the supply of pure water for public use in 1878. Walter Ritchie's Statue, "Three Aspects of a Young Girl's Education" formerly stood on the wall of North Leamington Lower School. It was moved in 2009 to the New School that now stands on the site. Baginton Fulling Mill, a watermill that was in use from the Post Medieval period onwards. The watercourses associated with the mill are still visible as earthworks. 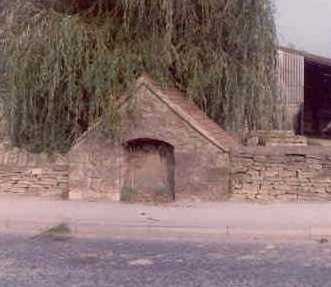 The mill was situated 1km south west of Baginton. A Roman well was found during an excavation. Two alters were found when the interior of the well was excavated. Medieval pottery was also found in the well. The site was situated to the north of Chantry Crescent, Alcester. A Roman well which was probably reused during the Medieval period. Roman and Medieval pottery was found in the well which was situated in the area of Birch Abbey, Alcester. 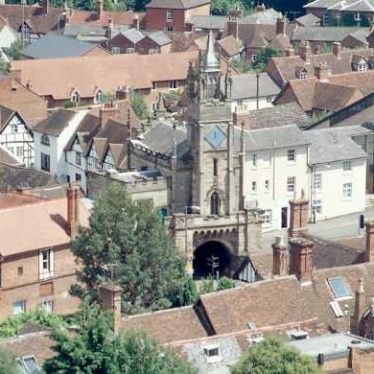 The Lord Leycester Hospital on the High Street in Warwick dates from the Medieval period. It is a timber framed building. Some parts were built or rebuilt during the 14th century.